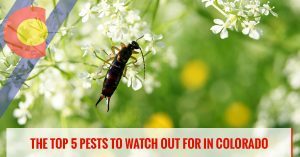 Welcome to the Colorado Pest Management blog! 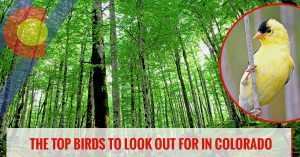 On this page, you’ll find various articles on pest control, wildlife control, bird control, and so much more. 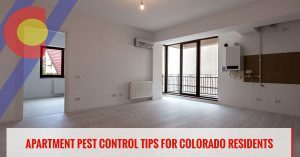 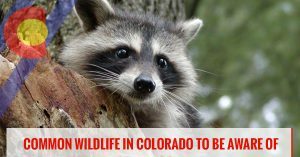 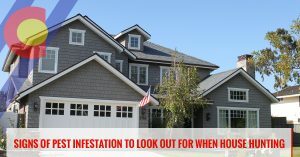 As a leading provider of pest and wildlife control services near Denver, we’re passionate about providing you with a variety of articles on topics that are relevant to you. 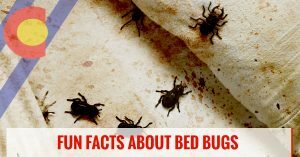 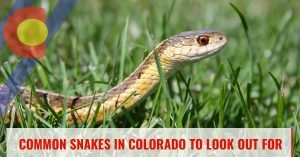 Whether you’d like to learn more about snakes in Colorado or you’d like to learn more about bed bugs, be sure to browse our articles online. 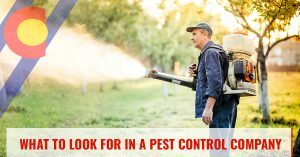 If you need professional pest and wildlife control services along the Front Range, don’t hesitate to contact our team today.